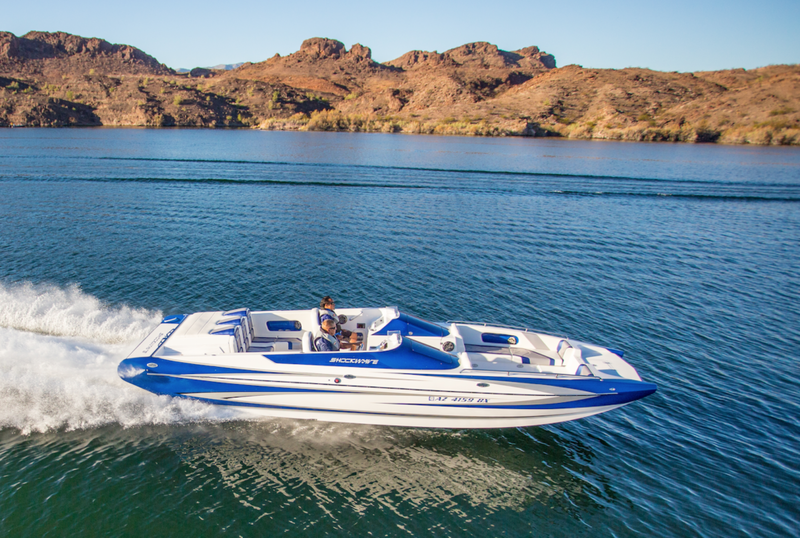 Shockwave Custom Boats, located in Corona, California has been providing exceptional products and service since 1993. We offer custom build to order boats in which we encourage you to bring your own creativity to the design of your new custom boat. We also offer new boats in stock already built and ready to go as well as a variety of pre-owned boats in stock that are also ready to go. Our goal here at Shockwave is to build a boat that provides both thrilling and happy memories for the years ahead. We hope to help you meet your boating needs. You can choose from a variety of our award winning custom boats; from a standard custom family cruiser to an exotic high performance machine. We have jet boats, deck boats, tunnel or catamaran boats, and deep vee offshore boats. 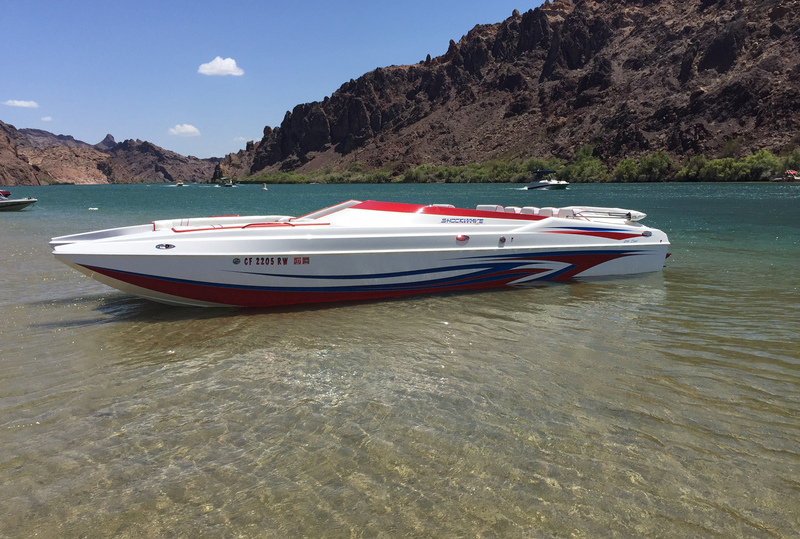 Every Shockwave Boat is carefully handcrafted with custom gel-coat and graphics. We are also known for our eye-dazzling upholstery and interiors. Our boats are second to none when it comes to quality workmanship and performance. We take great pride in building your boat right down to the last nut and bolt that we install. 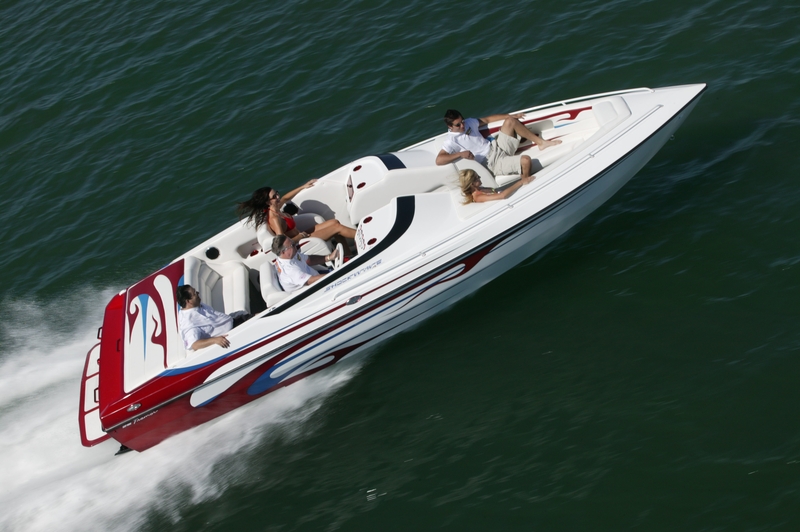 We are confident that your new Shockwave Boat will exceed your wildest dreams, let us show you how! You dream it, we’ll build it! At Shockwave Custom Boats we strive to make sure that each and every customer is absolutely satisfied with their new boat. We pride ourselves in delivering quality products with impeccable customer satisfaction. In addition to manufacturing custom fiberglass boats we are also a complete boat service and restoration center servicing all makes and models. We would personally like to thank you for your interest in Shockwave Custom Boats and we look forward to working with you and welcoming you to the Shockwave Family.